This ad was posted on February 5th. To contact the owner please register an account & log in. 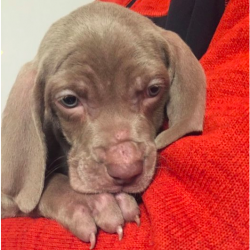 IKC registered, Vaccinated, micro-chipped & wormed Beautiful puppies from loving family home. Intelligent, energetic and affectionate. 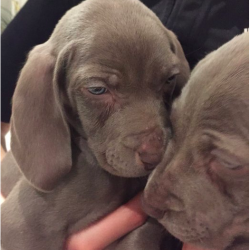 Puppies are available to view with their mum at any time. 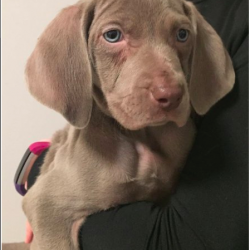 See other Weimaraners for sale.